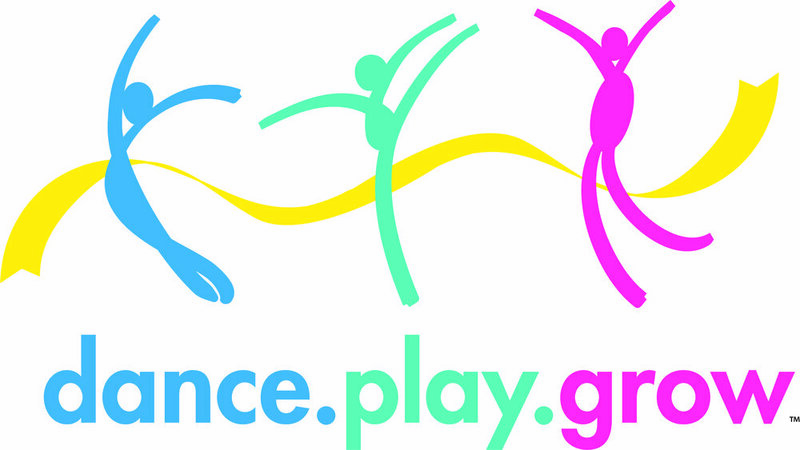 GDANCE Academy offers very special classes for our tiniest of dancers with the Dance. Play. Grow.™ program. Dance. Play. Grow.™ introduces the basics of classical ballet and dance through imagination and creative movement - children learning through adventure and play. There is no other pre-school syllabus of it’s kind. There are no gimmicks or cartoon characters here. The program is based on creative learning and nurturing each child to bring out their very best. Each week at Dance. Play. Grow. has a new theme, meaning the classes are exciting, dynamic and varied. Some class themes include Outer Space, Fairy Garden, Jungle Safari, The Olympics and the Teddy Bear’s Picnic. Dance. Play. Grow. students learn essential founding skills in dance and the performing arts, all while having the most amazing time. Each class includes elements of Ballet technique, Jazz, Singing, Drama & Mime, Improvisation, Games and much more! Every week is a new adventure at Dance. Play. Grow.™ and the children maintain an enthusiastic and energetic approach to their learning. Click Here to Join Dance. Play. Grow. A gentle and imaginative introduction to ideas such as general movement, basic music appreciation, mime and following instructions related to dance classes. Introduces your baby ballerina or ballet boy to a disciplined environment and teaches the basic elements of classical ballet through technique, song, dance, music, games and drama using props and a new class theme each week! Lots and lots of fun to be had! A 30 minute class to introduce your tiny star to dance and performing arts. Builds on the same ideas introduced in Baby Ballerinas, with more attention to detail in preparation for commencement of the RAD Classical Ballet syllabus. Your little dancer will learn about total body awareness, self-expression through movement, dance technique, musicality and mime. Combines Ballet and Jazz segments for a well-rounded introduction to the performing arts. Class structure includes technique, song, dance, music, games and drama using props and with new theme each week! Please note, Dance. Play. Grow. classes are student only classes. We advise you wait until your little dancer is confident enough to participate in the class without a parent in the studio. You might like to take a look at our TUITION page? Fill in the form for more information. We'll be in touch! To get started in our Dance. Play. Grow. program click the link below! Would you like to see the TIMETABLE?